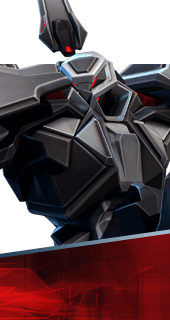 Flash Barrage is an Augment for the Hero Hero Name in Battleborn. Flashbang now fires three grenades that each deal 56 damage in rapid succession..
You cannot have both this augment and Flashmirv. It's either one or the other.